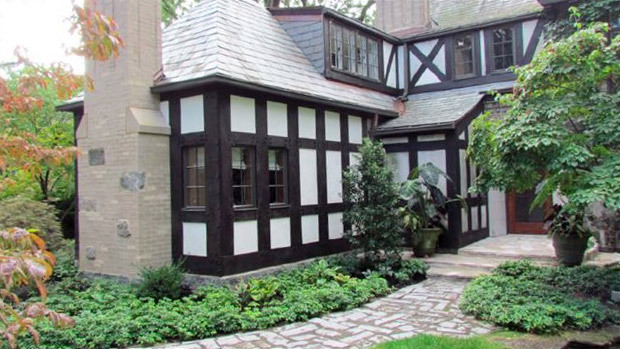 The original construction on this National Historic Landmark home was begun in the 1920’s. It followed the historic trend of the time for prosperous families to build stylistically accurate, eclectic houses in new neighborhoods, which have subsequently received historic designation. The work for this project consisted of expanding the existing den and utilizing the expanded attic space for a new home office. 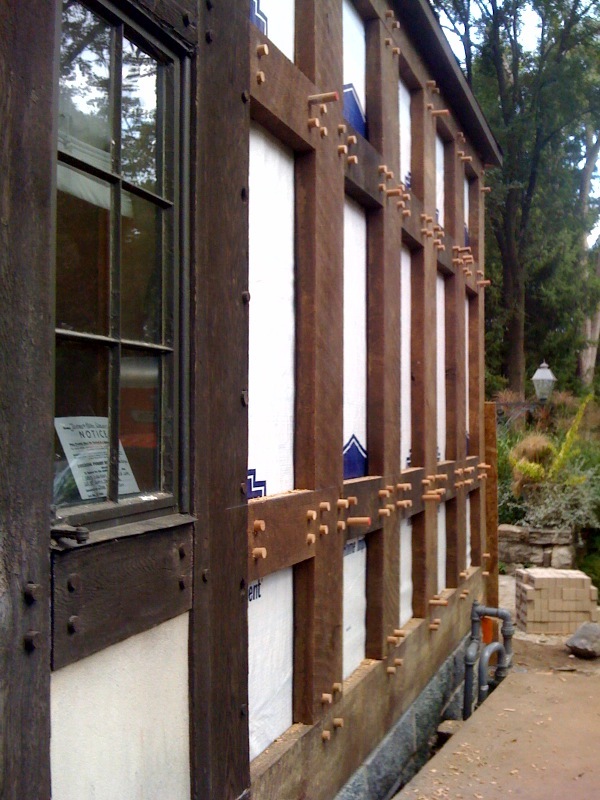 Great effort was taken to carefully blend the addition with the original structure and utilize the original building construction techniques.